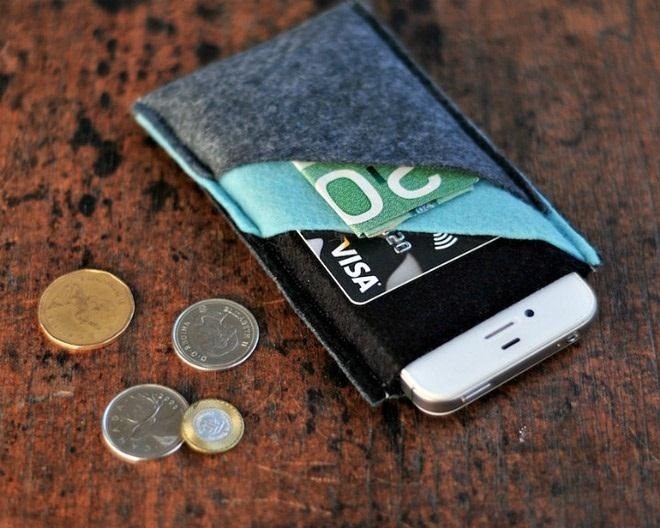 There's no shortage of DIY smartphone accessories out there. 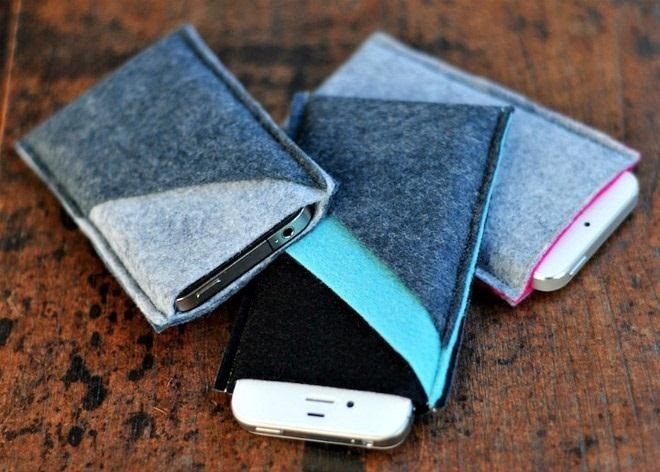 From a stylus for your tablet to a design-your-own iPhone case, there's something for just about everyone. The best part is that you can usually make your own accessories for way less than you'd pay for them in stores, plus you can customize them however you want. 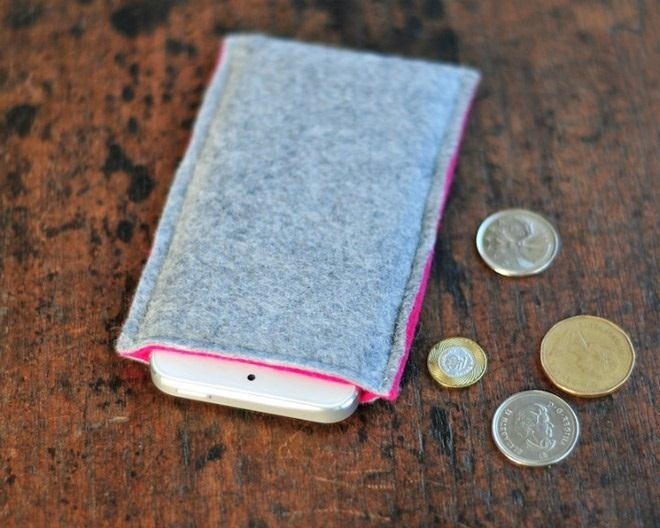 If you've been looking for a sleeve for your iPhone, but don't want to spend a lot, this DIY wool felt sleeve by Marisa of Omiyage is perfect. All you need to make it is some felt, scissors, a couple of pins, and a sewing machine, and it's so simple you might even want to make a few extras to give as gifts for the holidays. One of the coolest things about these sleeves is the pocket that you can put cash or cards in, but if you want to make a minimalist version you can always skip it. Making the sleeve is simple. 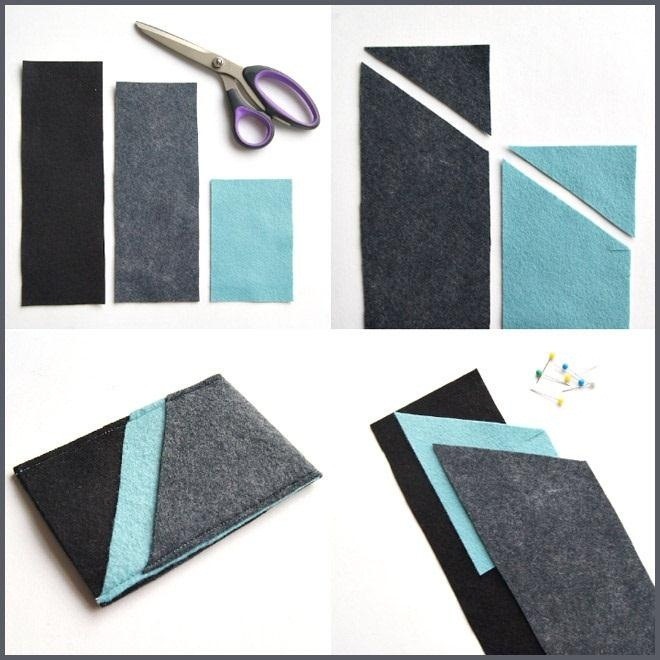 All you have to do is cut two rectangles from the felt, making one a diagonal for the pocket, then sew them together. You can find the exact dimensions for an iPhone 4, 4S, and 5, plus more details on the process on Marisa's tutorial. There are also instructions for a version with two pockets or no pockets at all, so you can customize yours however you like.